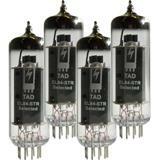 The TAD 6550A-STR is a true remake of the vintage GE 6550A with a heavy, straight glass envelope, polished metal base and the authentic triple getter construction. 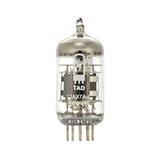 A balanced tube, known for its incredible bottom end and rich mids. 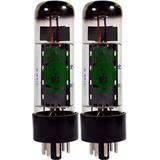 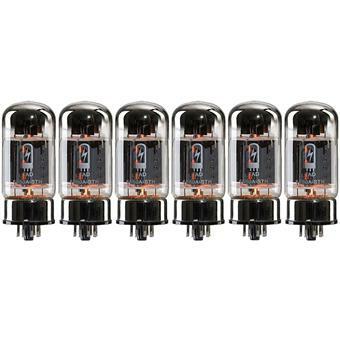 Smooth, liquid bass, natural sounding tone and a wide open character make this tube extremely popular for bass guitar amps and High End Hi-Fi applications. 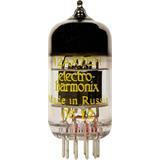 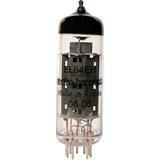 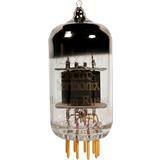 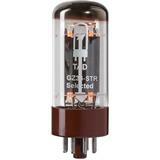 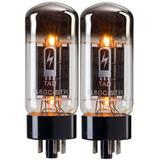 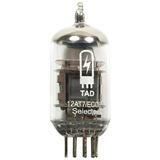 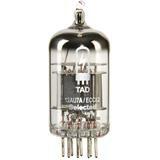 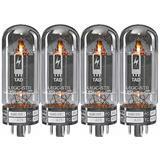 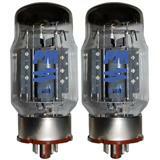 The ratings of the TAD 6550C-STR meet or exceed those of the classic 6550A tubes. 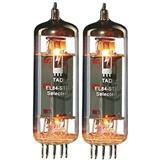 It performs superbly in any application asking for 6550.